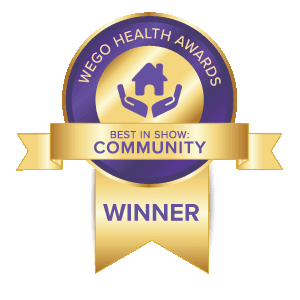 Fibro Blogger Directory: Spreading Fibro awareness for 63 weeks so far! 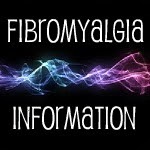 Spreading Fibro awareness for 63 weeks so far! 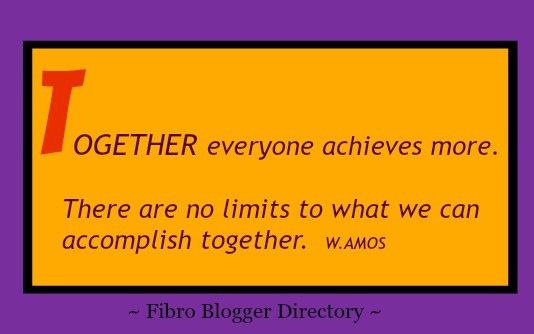 Together everyone achieves more so why not join us in helping to spread the real story about Fibromyalgia. Thanks Kristine, I do appreciate your comments and enthusiasm.